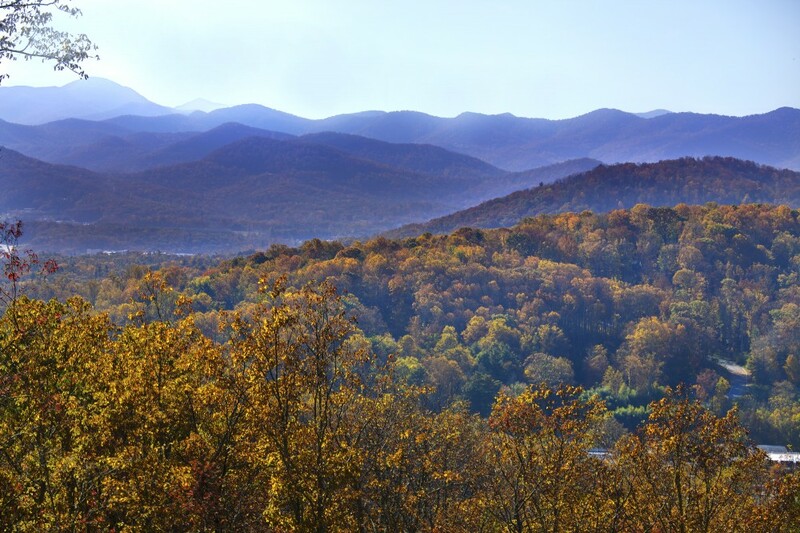 Pinchot Forest is located in beautiful South Asheville, just off the main thoroughfare of Hendersonville Road, convenient to interstates 26 and 40, and just a few minutes from Asheville Regional Airport. Here, your home will be in one of the most sought-after places in the nation to live, work and play. 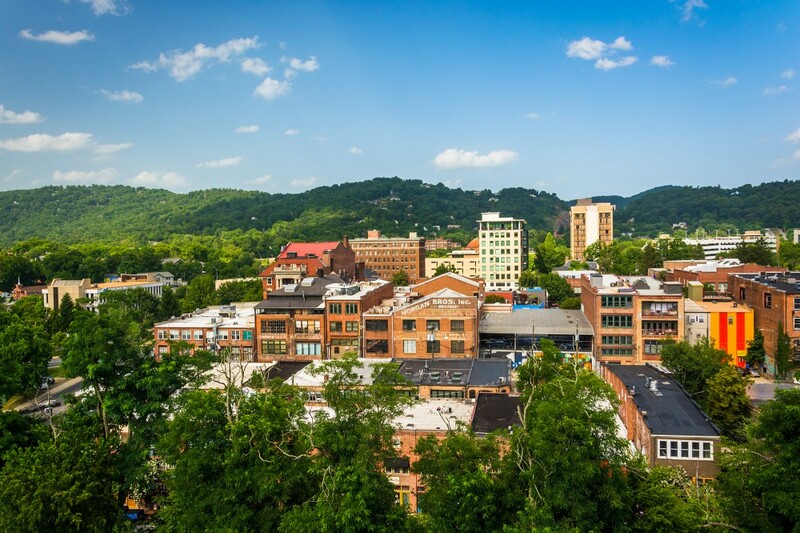 In the past year alone, Asheville has been ranked among “America’s 12 Great Music Cities” (THRILLIST, April 2015), the “Best Places to Go in 2015” (Frommer’s, December 2014), “America’s Smartest Cities” (Forbes, November 2014), “The 13 Greatest Destination Food Towns in America” (The Huffington Post, October 2014), the “Best Towns Ever” (Outside, August 2014)…and the list goes on. Even with its air of seclusion, Pinchot Forest is just moments from fine dining at restaurants led by world-renowned chefs, shopping at big-name retailers and trendy boutiques, and art galleries presenting works in any medium imaginable. You’ll enjoy taking in live music, theater and dance, or being entertained by street performers in hip Downtown Asheville. 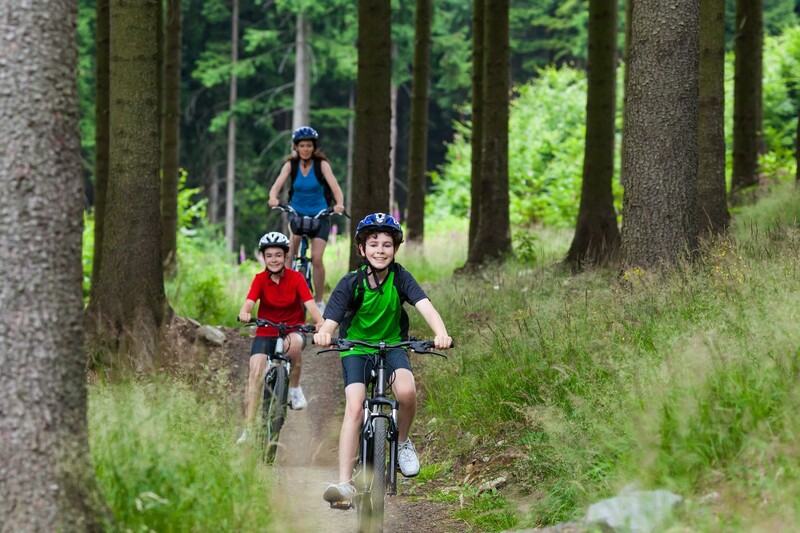 You’ll also be just a stone’s throw from outdoor adventures such as driving the Blue Ridge Parkway, hiking and biking countless miles of trails, rafting any of the nearby rivers, and much, much more. And you’ll have access to the region’s best public and private primary schools, secondary schools, colleges and universities.